Netball Samoa is preparing for one of the biggest netball events of the year: the Youth World Cup. Samoa will be travelling to Botswana in July to compete against the top netball teams in the world. So far, Samoa has fielded three amazingly talented netball players who are vying for a final spot on Samoa’s World Cup roster. Selina Ripley, Romanaia Pose and Gafua Salesa, have stepped up their game since the Fiji Nationa Youth Netball Series earlier this year, where Samoa fought a close final match against Fiji. 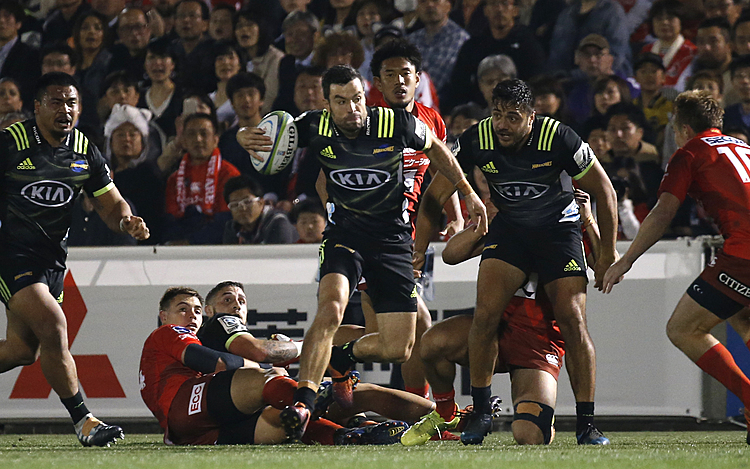 Out of the three, Romanaia Pose was the sole locally based player that played in Fiji. She recounted her experience in Fiji. She said, “Most of all it was scary because being the only local you kind of feel lonely sometimes. Overall, it was a good experience to play with the top two teams in the world. 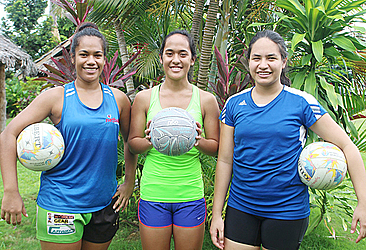 With netball trials coming up very quickly these three girls have been training hard to earn their spot on Samoa’s National team. Gafua Salesa said, “. We have early morning trainings and that can be really hard especially when its closing onto the weekend. Eating habits as well, we have to stick to healthy habits to be able to perform properly. Selina Ripley echoed her teammates remarks by saying, “ It’s really hard right now. The girls understand that their goal is not just to make the team but also to be role models for girls who aspire to play netball at the national level. “As you can see, there are only three of us available. There used to be seven but the commitment wasn’t there.